Ambrose Barlow was canonized by Pope Paul VI and is one the Forty Martyrs of England and Wales. Ordained as a priest in 1617, Barlow returned to England and took up residence with the Tyldesley family at Morleys Hall. He benefited from a pension left by Elizabeth Tyldesley née Anderton—grandmother of Sir Thomas Tyldesley 1612-1651—to enable him to take charge of poor Catholics in the area. Morleys being in the Parish of Leigh, it is possible that this unchristian action was attributable to the then vicar the Rev. James Gottley, in his fanatical zeal for the reformed religion. 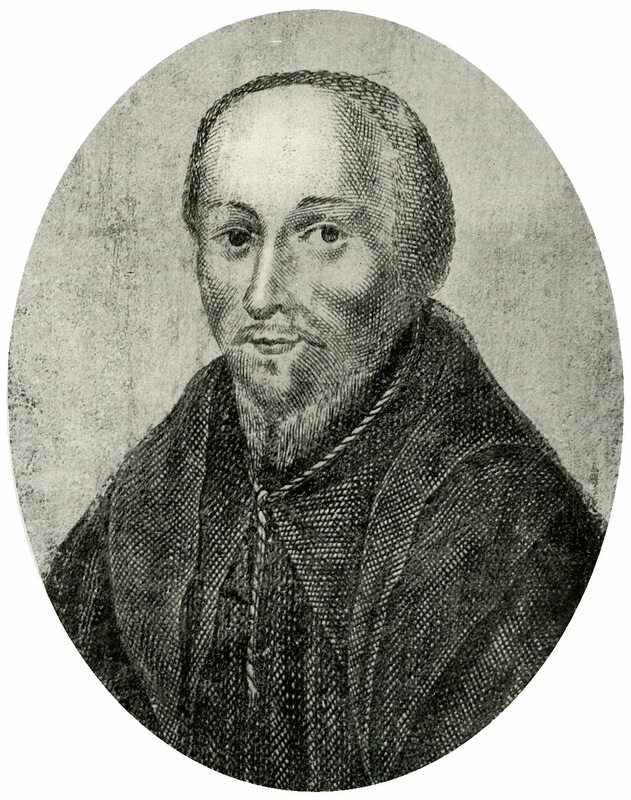 Whoever this minister may have been, he suggested to his congregation that they should, in lieu of the usual prayers and sermon, embark in work more worthy of their zeal for the Gospel and go along with him to apprehend the noted Popish Priest Barlow, whom they would be sure to find in the midst of his flock at that time. As Father Barlow freely acknowledged himself to be a Priest, the Judge directed the Jury to bring him in 'guilty' and on the following day he sentenced him to death in the usual barbarous form. On September 10th the martyr was drawn on a hurdle to the .place of execution at Lancaster, and there hanged, cut down, and butchered, his quarters being parboiled in a cauldron of tar as was customary in such cases, in the 55th year of his age and the 24th of his priesthood.